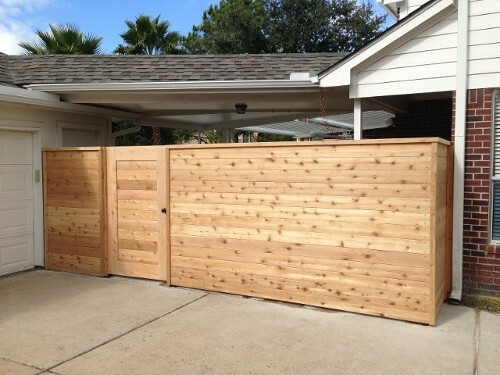 "Our Top Priority is Customer Satisfaction"
Keith Wygal, Owner of Maverick Fence Of Katy comes from a family with four generations of tradesman, carpenters and contractors and has over 20 years of hands-on construction experience. He knows what our customers expect from us! We strive to give our customers quality performance and custom fence fabrication in Katy, TX at reasonable and comparable pricing! Keith Wygal oversees every single project to ensure quality service on every job; from simple home and backyard fencing to horse fencing we can handle it all for you. Contact us today for your next wood or iron fence project!